“As a member of the executive team of RWS Life Sciences, I am responsible for strategy, direction, development, implementation, and continual improvement of quality systems, programs, and processes. I oversee the policies and objectives for quality and the underlying organizational processes,” she told Slator in an email interview. She considers this career move as a “homecoming.” From 2014 to 2017, Streets was part of the leadership team of LUZ Inc., one of the predecessor companies of RWS Life Sciences. “In my current role, I am continuing to build on foundational elements that are integral to the company,” she said. Streets is based in Broomfield, Colorado, and reports to Managing Director Sheena Dempsey. Prior to joining LUZ in 2014, Streets had worked in the pharmaceutical industry at Mylan Technologies and later at Active Pharmaceutical Ingredient (API) manufacturing division of Agilent Technologies. “My background in the regulated industry has served me well as a partner to our life sciences client companies,” she said. 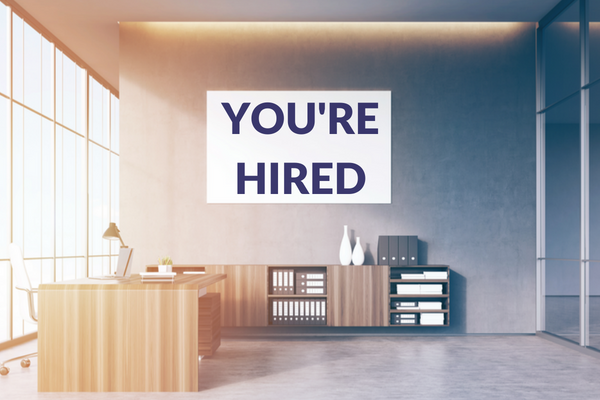 Alexandra Princzkel, Inbound Marketing Manager of memoQ Translation Technologies, joined the company at a time when the Hungary-based translation technology provider was expanding and needed a senior executive for inbound marketing. 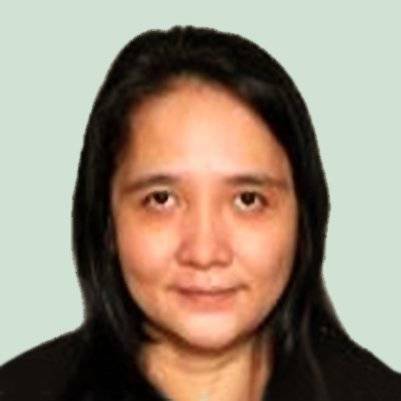 “I’m also responsible for expanding our digital network to grow the credibility of memoQ as a digitally present brand, and improving marketing system integrations and automation to understand our prospects and customers better so that we can serve them with a genuine digital experience,” she shared. Princzkel is based in Budapest and reports to Bruno Bitter, Global Head of Sales and Marketing. Before joining memo Q, she gained over ten years’ experience in other industries — in media and telecommunications and IT — as a digital B2B marketer. “Mostly I worked in the digital area, but I also had the chance to learn and practice the tools in the offline marketing area, to organize and sponsor several workshops, conferences, and events,” she said. “As we keep an eye on this evolving market, we see that companies started to understand the real importance of localization. Neural MT and other disruptive technologies will affect this as well. The output depends on how leaders in the industry can adapt to the new era,” she said. But what is especially interesting for her as an inbound marketer is the aspect of automation and integration, which she sees as “something that most companies do not understand fully,” but would desire to understand more and want to adapt. UK-based Today Translations appointed Samantha Damon as Head of Marketing in June 2018. She is responsible for developing and delivering the global marketing strategy in line with company objectives. “I develop strong, collaborative relationships internally and with external alliance partners to drive marketing activity to achieve business objectives,” she said. Damon is based in Sheffield, South Yorkshire and reports directly to Founder and CEO Jurga Zilinskiene. Prior to joining Today Translations, she held various marketing management positions in the UK. She said her career history has firmly been in marketing, working both client and agency side. “I have gained extensive experience across various sectors, including hospitality, real estate, engineering and primary care. The fundamentals of marketing apply across all the verticals,” she said. Though still relatively new to the sector, she said she is beginning to see various challenges. “It’s a crowded marketplace, so differentiation is key, maintaining brand values and culture during a period of growth is also critical. The technical landscape is forever changing, and technology plays a key part in the language sector, however utilizing technology as an enabler and maintaining the value of human interaction is a challenge,” she said. Lana Beovic joined Swedish language services provider Teknotrans AB in June 2018. Mainly responsible for all translators the company is working with, she said she is the link between Teknotrans and its current and prospective translators. “It is a dynamic position which requires multitasking and problem solving, so my typical day consists of communicating extensively with our translators, as well as with project managers and assistants,” she shared. Teknotrans’ headquarters is in Gothenburg, Sweden, but Beovic is based in its office in Split, Croatia. She said she reports to the area manager in Sweden. Beovic has a degree in English Language and Literature and Art History, and had worked both as a freelance translator and an independent curator. “Working at Teknotrans was an opportunity to pursue one of my two passions at a higher level than before,” she said.